Sorry I totally spaced this. 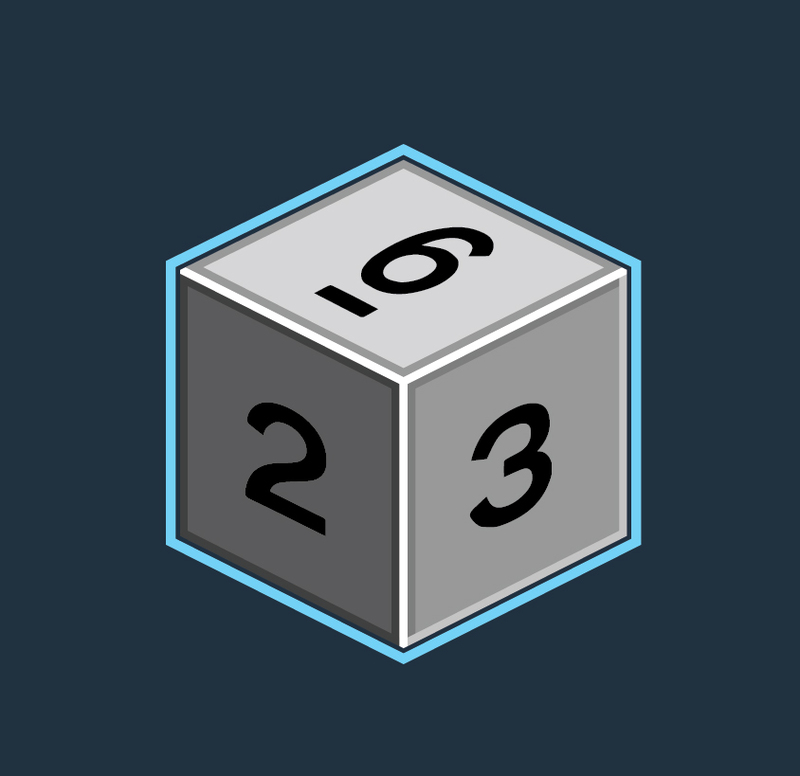 Here is what our dice look like in the game. 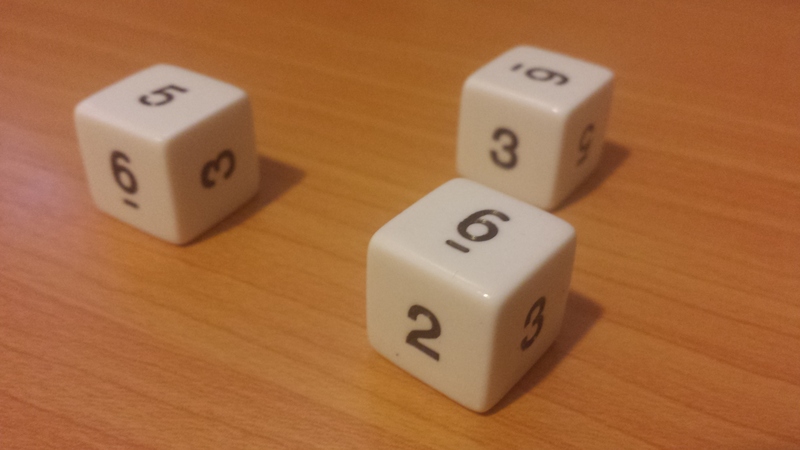 We use our 5 solid colors in these style dice. Here is the Focus Die. I’ve also paired it with the gemstones so you can see the size equality being that they will both be occupying the same space on the cards. Hey Anthony love the die! I posted a couple visual comments. You can tell me if I’m wrong but let me know if this suggestion works. If you see the images I added a stroke on the upper most face. Do you think this looks better? I’m not sure what the colors of the strokes would be but the image is just for the sake of example. Cool, see revised version. Let me know, I opted to go a little lighter on the stroke because this is the light side. Good man, this is great! I like this version much better. That simple change makes it look more uniform. Very nice! I like it. We can call this done. It looks very well placed when set among the gems. The sizing you did really helps bring it into the same theme set. Stay tuned for EPISODE # 077 – Box Cover Color 2 which will be posted soon! Artwork © 2015, Anthony Benedetto.